How does YuMOVE Active Dog support your dog’s joints? YuMOVE Active Dog is packed with the finest quality active ingredients, including our very special VitaEase™ Green Lipped Mussel and pure Glucosamine for dogs. It’s safe and natural, and works in three ways. 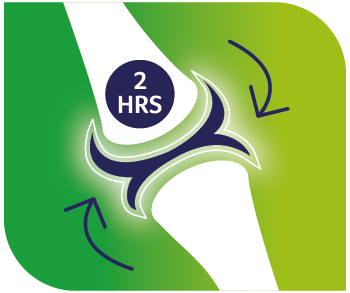 Hyaluronic Acid is a major part of synovial fluid, which helps lubricate and cushion the joint during exercise. Extra strength Vitamin C & E neutralise free radicals produced during intense activity, helping to maintain mobility long-term. 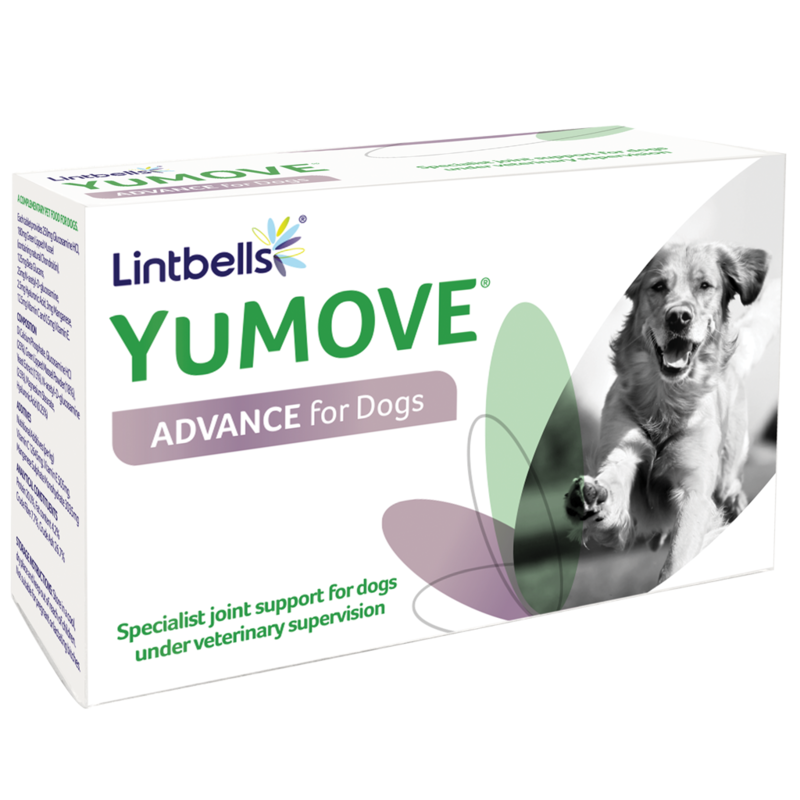 Our VitaEase™ Green Lipped Mussel is one of the most important constituents of YuMOVE Active Dog. Sustainably farmed in the shimmering seas around New Zealand, it’s carefully harvested and cold extracted as fast as possible to maintain our high quality standards. This careful sourcing and processing means our VitaEase™ Green Lipped Mussel contains 4 x more active ingredients than most other versions. Discover more here. 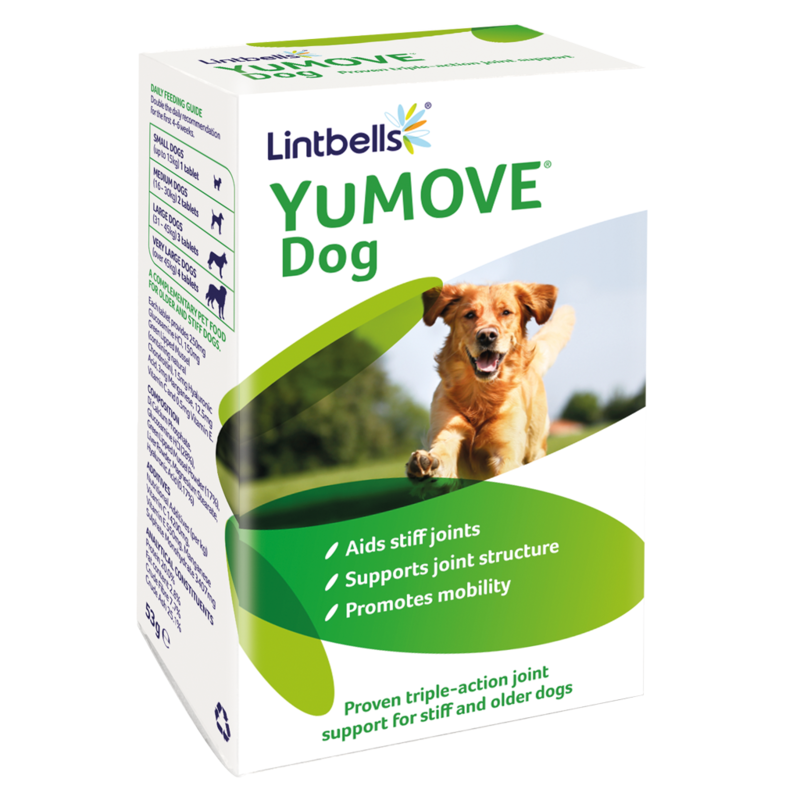 We’re really proud of YuMOVE Active Dog, and the difference it makes to joints and mobility. Because it’s made from fresh natural ingredients, it’s a natural way to support your dog’s joints. But don’t just take our word for it – why not browse our review section and see for yourself? Daily Amount How many days will a box last? If your dog hasn’t taken a Glucosamine supplement before, it is likely that their natural reserves have been run down. 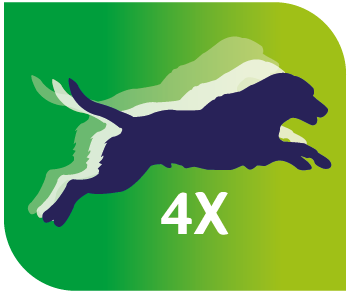 So when you start feeding YuMOVE Active Dog, double the recommended amount for 4-6 weeks. This ‘loading’ time will replace their lost reserves and get them back on track to better mobility and comfort. We’re here Monday to Friday, 9am-5pm, on 01462 416866 – or email info@lintbells.com – we’ll try to get back to you within a working day.